ST - A slotted style bayonet type connector. 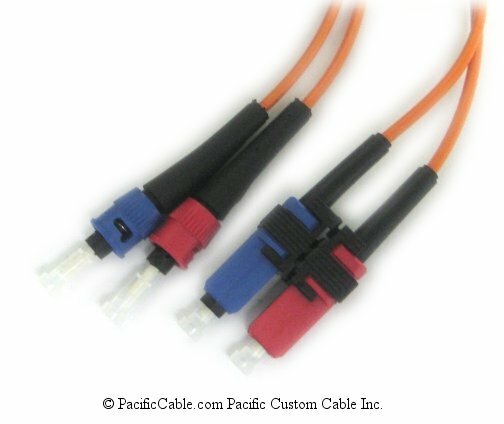 This connector is one of the most popular styles. FC - A slotted screw-on type connector. 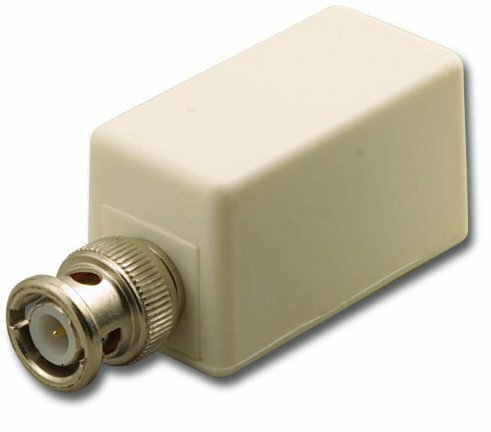 This connector is popular in single mode applications. 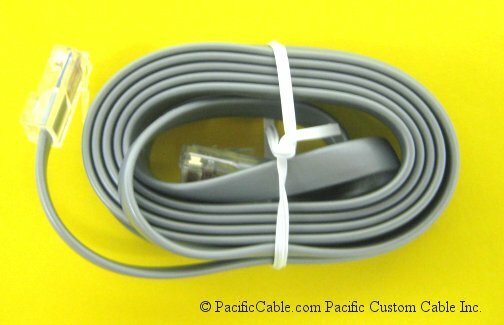 Single Mode cable is a single stand of glass fiber with a diameter of 8.3 to 10 microns that has one mode of transmission. Single Mode Fiber with a relatively narrow diameter, through which only one mode will propagate typically 1310 or 1550nm. Carries higher bandwidth than multimode fiber, but requires a light source with a narrow spectral width. Synonyms mono-mode optical fiber, single-mode fiber, single-mode optical waveguide, uni-mode fiber. Single-mode fiber gives you a higher transmission rate and up to 50 times more distance than multimode, but it also costs more. Single-mode fiber has a much smaller core than multimode. The small core and single light-wave virtually eliminate any distortion that could result from overlapping light pulses, providing the least signal attenuation and the highest transmission speeds of any fiber cable type. Single-mode optical fiber is an optical fiber in which only the lowest order bound mode can propagate at the wavelength of interest typically 1300 to 1320nm. 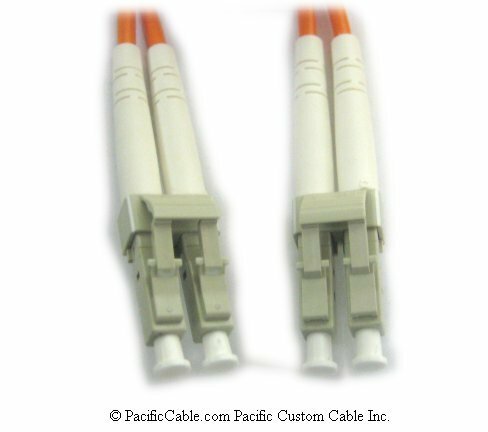 What is Plenum Cable? - A cable that is rated as having adequate fire resistance and low smoke producing characteristics for use in air handling spaces (plenum). It has a covering (jacket) that meets UL specifications for resistance to fire.